His intentional choice to tell stories through the eyes of people of color—many of whom are immigrants—allows Hollywood’s old storylines to expand into something new. He is opening doors for immigrants of color to showcase previously untold stories—and viewers are responding at the box office. 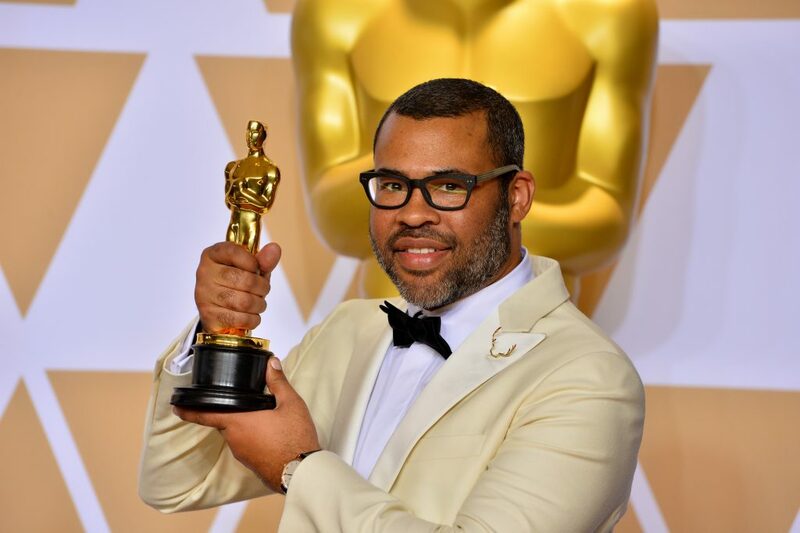 Peele’s first writing and directorial debut Get Out—budgeted at only $5 million—became an Oscar-winning cultural phenomenon and grossed over $250 million worldwide. In the second film he directed, Us, Peele shattered records once again with an $88 million global box office opening weekend—the second-biggest opening for an original live-action film. Us is on track to match or surpass Get Out’s success. One remarkable factor his films have in common is that his lead actors all have immigrant ties. Lupita N’yongo (Us) is a Mexican-Kenyan actress with dual citizenship and the daughter of refugees. Actor Daniel Kaluuya (Get Out) is a Londoner with Ugandan roots and the son of immigrants. Actor Winston Duke (Us) hails from Trinidad and Tobago and immigrated to the United States as a child. Peele’s films are giving Americans across the nation an opportunity to see a version of the country they may not experience every day. By creating stories that explore and capture the complexity of the human experience, he creates more well-rounded, realistic characters that more of us can see ourselves in. While Hollywood still has a long way to go, it’s beginning to take cues from audiences who want to see a true reflection of the America they live in today.